There’s what you hear about contacts and then there’s the truth. Not a chance. It’s physically impossible. A membrane covers your eye and connects to the inside of your eyelids, so there’s no chance that it could happen. Such contact lens-related problems can occur, but they’re unlikely. Most common eye health issues are caused by poorly fitted lenses, or by not taking care of the lenses like you should. Not likely. 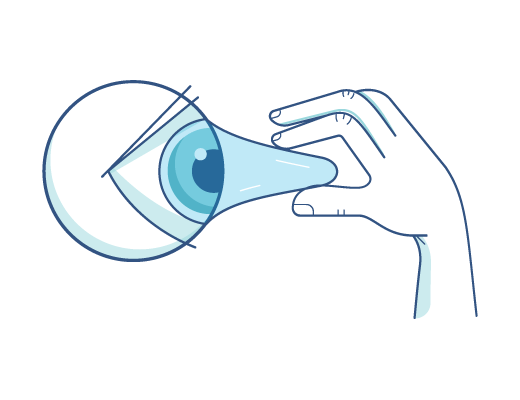 Contact lenses can be easily removed using the method your Optometrist recommended. All it takes is practice and patience. Not likely. With proper fitting, contacts should stay in place almost all the time. 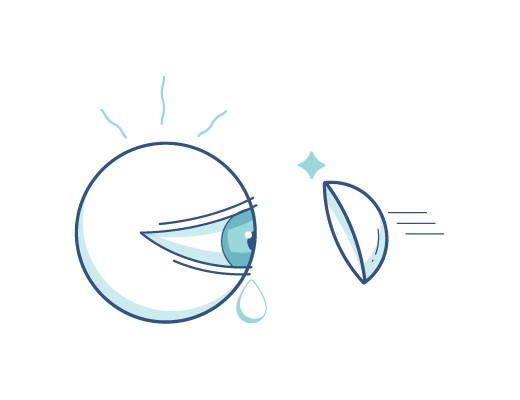 Even on that rare occasion when a contact lens moves out of place, it usually stays in your eye until you move it back. Contact lens-related health problems can occur, but they’re rare. Infections are most commonly related to poor cleaning routines or other lens care-related issues. If you follow your eye doctor’s directions for proper wear and care, you should be fine. Contacts can be surprisingly affordable. And with vision insurance, out-of-pocket costs may be even less. Plus, replacing a lost contact lens can be cheap and easy compared to replacing lost or damaged glasses. If your need for vision correction isn’t that great, contact lenses are an easy, always-there alternative to wear when you need them for certain activities, such as sports. And, unlike glasses, contacts won’t smudge, steam up, fall off or break, and you won’t lose any peripheral vision. Learn more about Glasses & Contacts. If you wear contacts, is it okay to share them with someone who doesn’t? No. 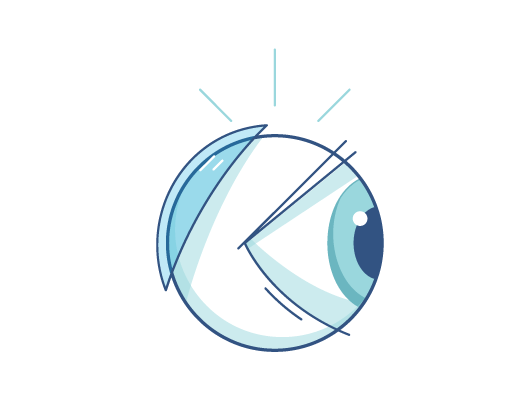 Your contact lenses have been specially fit to your unique vision needs and the unique shape of your eye. Friends don’t let friends share contacts. Do my eyes need a rest from contacts to “breathe”? In general, no. Unless your Optometrist has instructed you otherwise, you can safely wear your lenses every day. Contact lenses are safe. Be sure to stick to the replacement schedule and cleaning instructions that your Optometrist provides and you’re good to go. Still have questions about contacts?